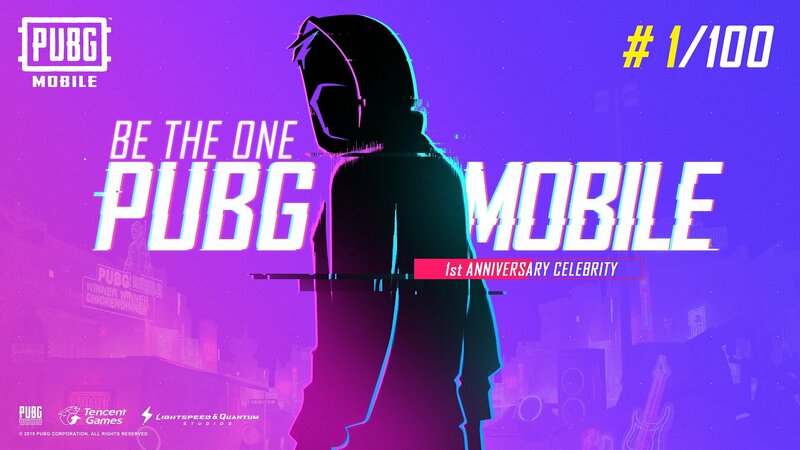 If you do play PUBG Mobile, we have a dedicated channel in our Discord for it. Make sure to join our Discord channel here to squad up and prepare for the Anniversary event for exclusive gear and celebrations. 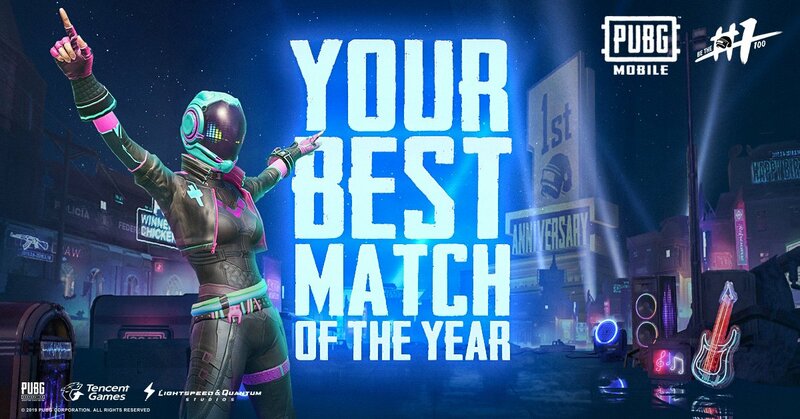 Now that Fortnite has controller support, have you been playing it more than PUBG Mobile?